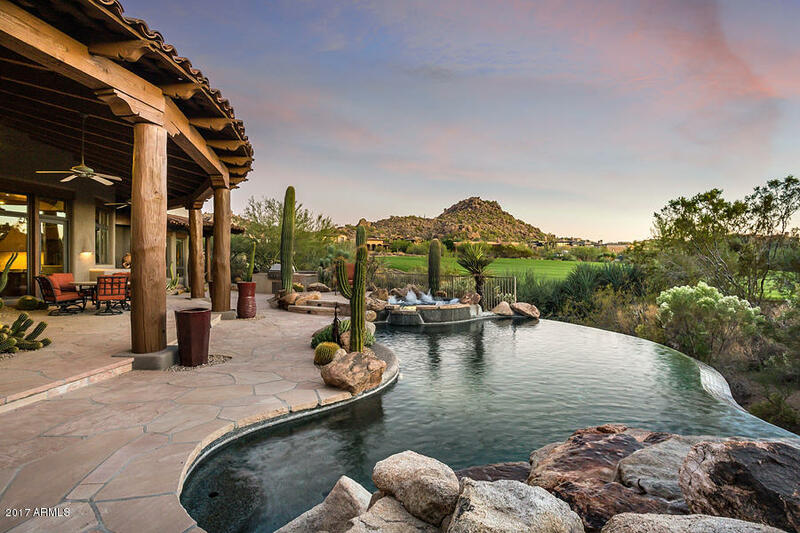 Pinnacle Canyon at Troon North is a gated community that wraps dramatically around the front nine of the award-winning Pinnacle Golf course. 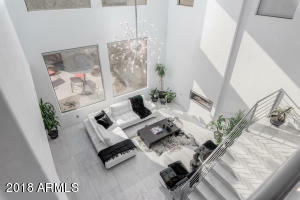 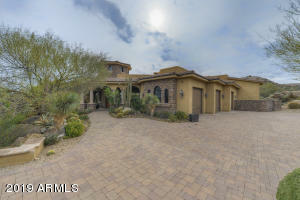 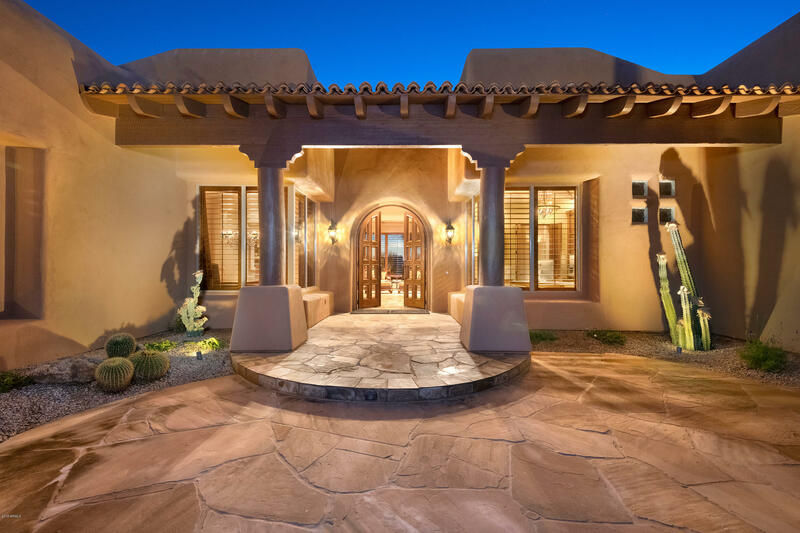 These beautiful custom homes range in size from 3,500 to 7,500 square feet. 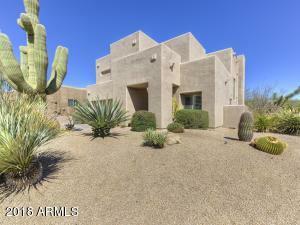 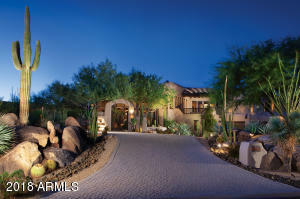 Lot sizes are generous with most homes on one to over two acres. 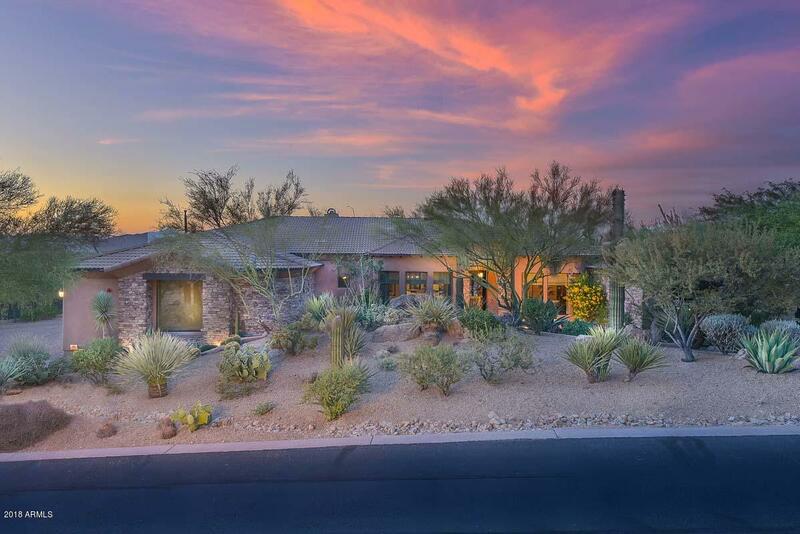 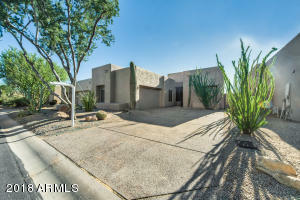 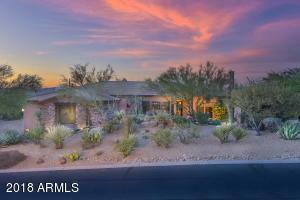 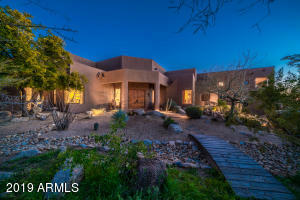 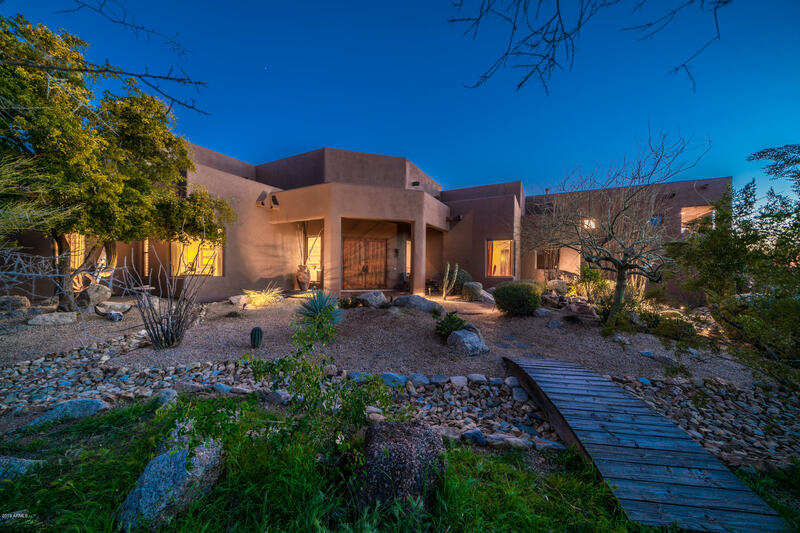 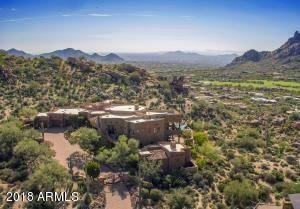 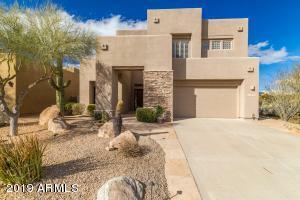 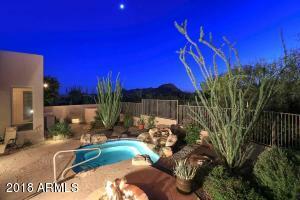 This exclusive neighborhood community has gorgeous 360 degree views of the city lights and spectacular mountains. Pinnacle Canyon is situated in close proximity to many upscale shopping and dining experiences such at AJ’s Fine Food, Mastro’s Steakhouse and Michael’s at the Citadel. 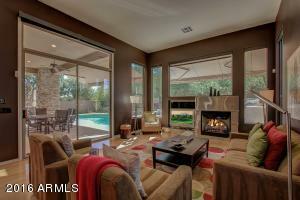 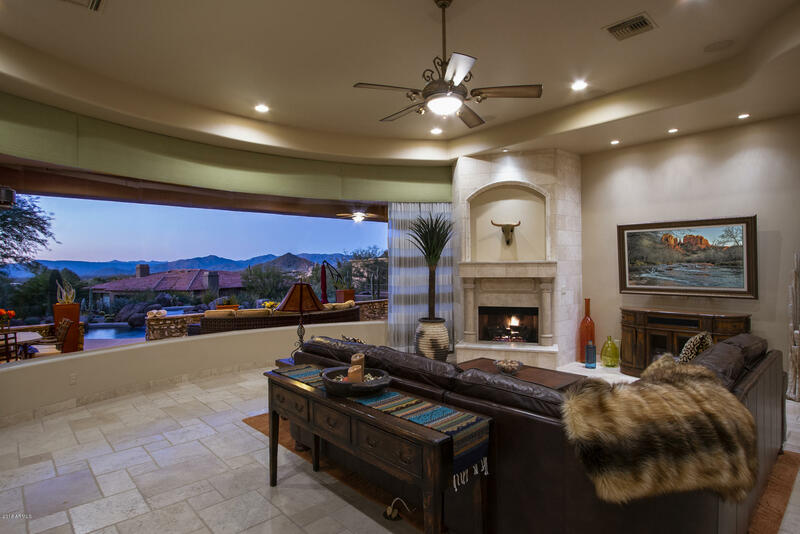 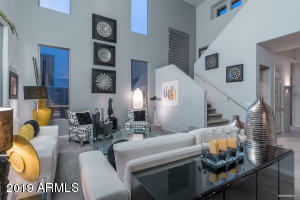 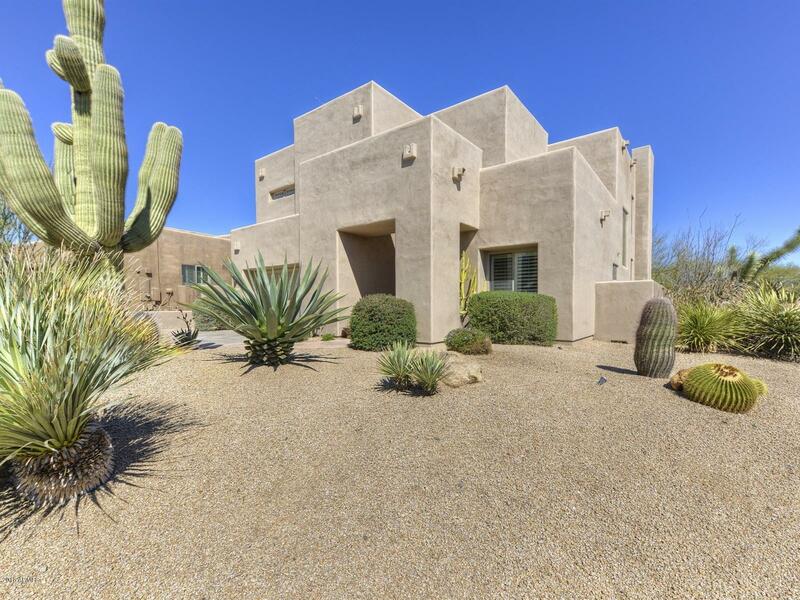 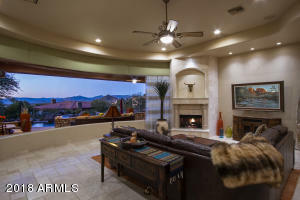 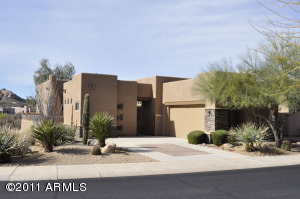 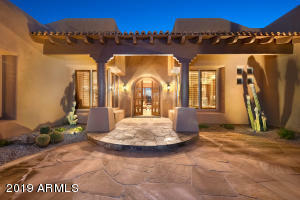 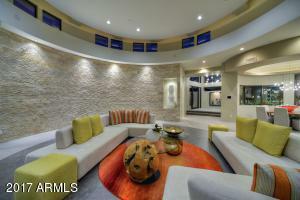 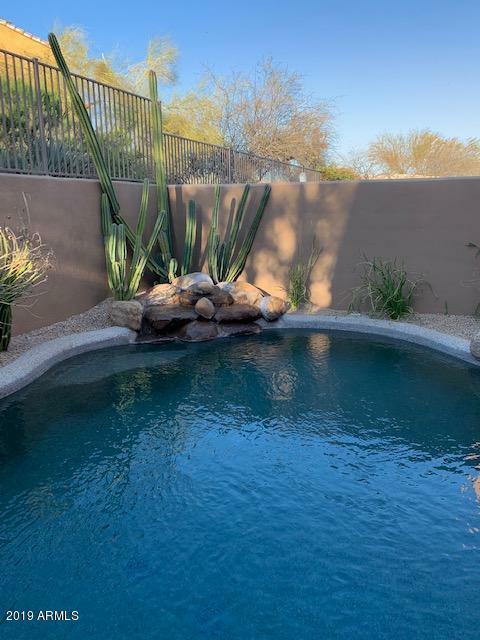 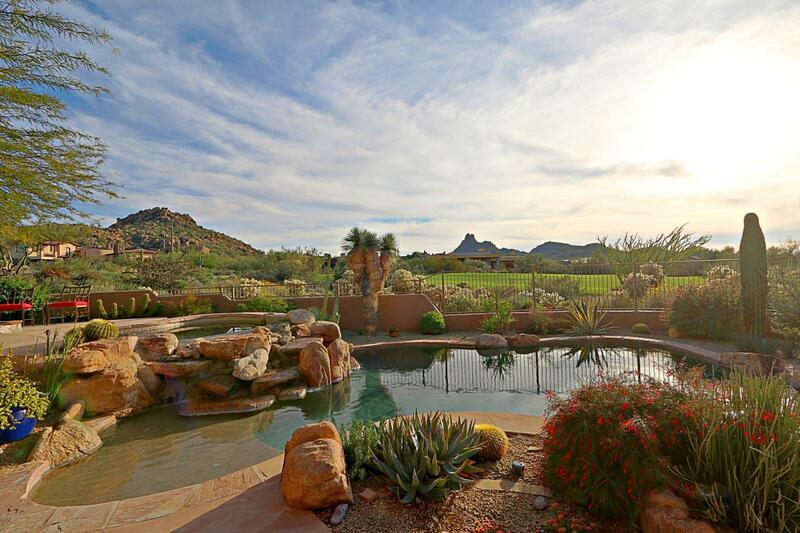 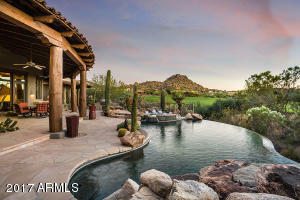 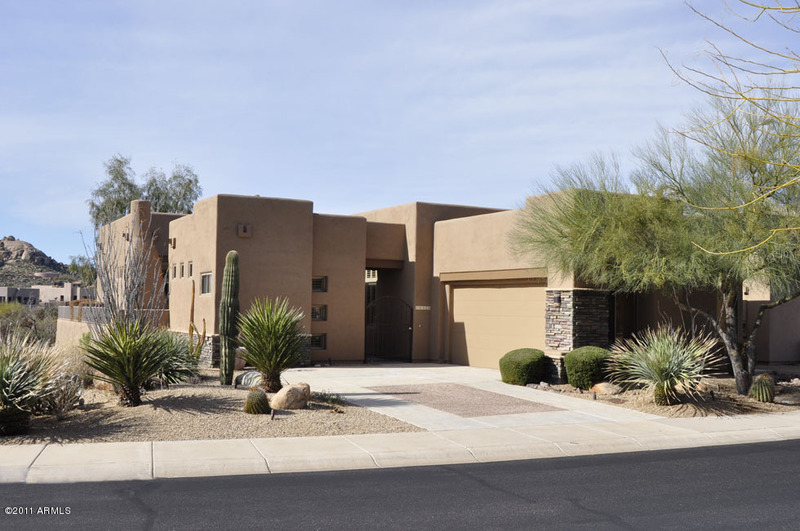 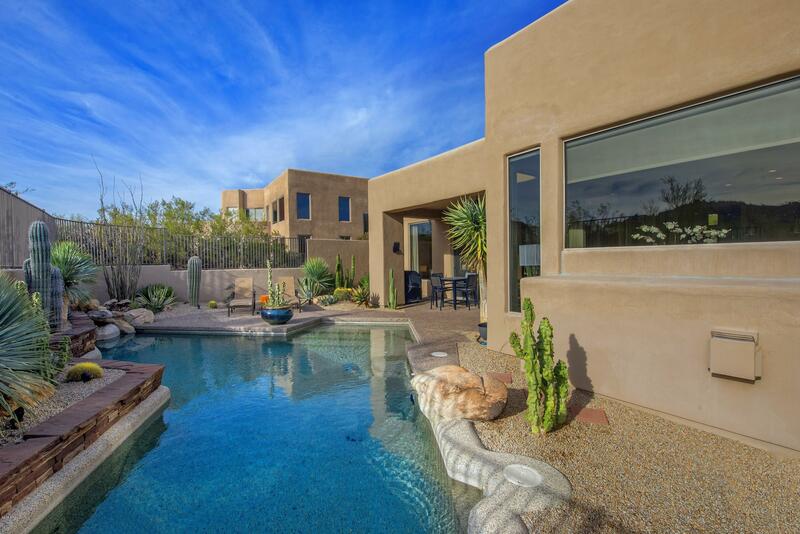 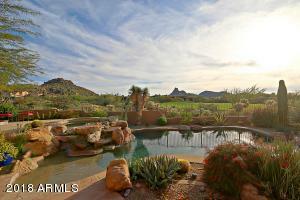 Life at Pinnacle Canyon is the epitome of North Scottsdale resort-style living.